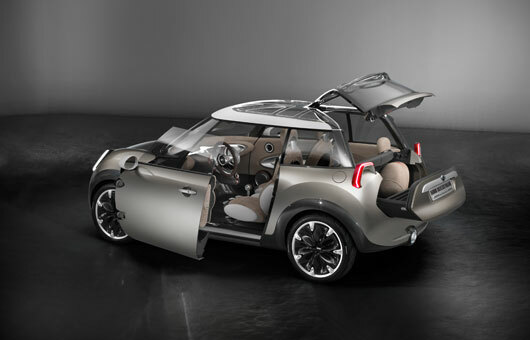 We take a look at another MINI concept taking ‘compact’ to a whole new level. 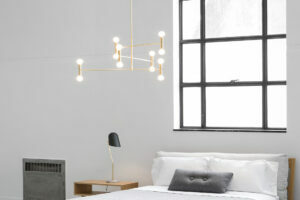 If you haven’t noticed already, we’re big fans of MINI. While we’ve got a soft spot for many of the world’s design-driven (if you’ll excuse the pun) car manufacturers, MINI is often sending some pretty inspirational concepts our way. 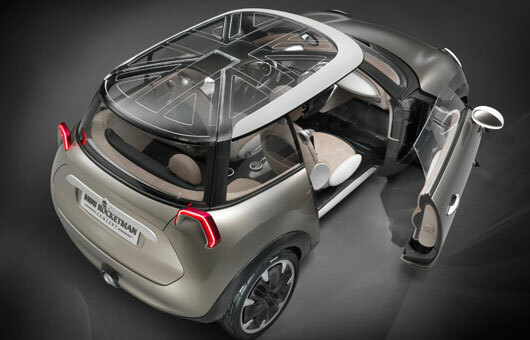 The latest to land in our inbox this week is the MINI Rocketman concept, currently on show for the first time at the International Geneva Motor Show. As the brainchild of the MINI design team, this little guy packs an even more compact punch, staying true to the iconic car’s lineage. As a study in lightweight compact construction, this tiny variation on the classic MINI design introduces a raft of clever details that mean it takes up little space on the road while providing “an enviably spacious interior” according to the manufacturer. The first of these features is the 2 doors, which are double-hinged, allowing easier access to smaller body of the car, while access to the rear is provided in the form of a tailgate that pulls out like a drawer and a rear hatch that actually incorporates the rear part of the roof. 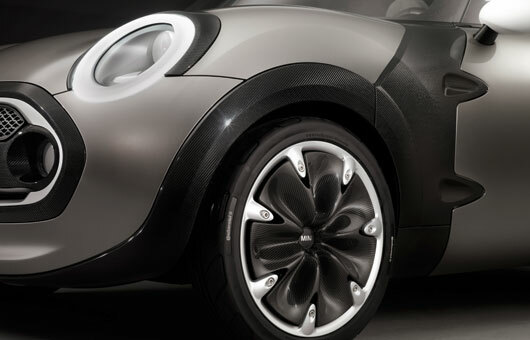 The car also pays homage to the original MINI design by way of a lightweight body – provided by a “carbon spaceframe construction” – which means a much more fuel-efficient car. 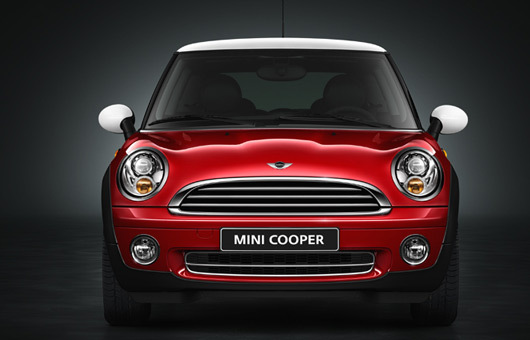 MINI suggests it could have average fuel consumption of just 3 litres/100kms. Believe it or not, the Rocketman concept has room for 4 people (though we wouldn’t like to try it on a trip across Australia! 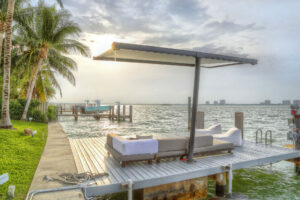 ), with the customary contoured seats. 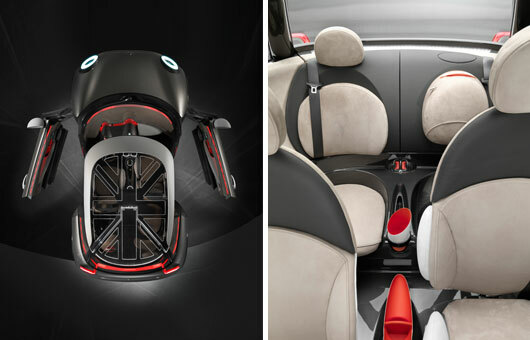 MINI say the car is “geared to the multi-layered demands of a contemporary target group, whose mobility needs are shaped by their desire for driving fun, flexible usage possibilities and extensive connectivity with their lives outside the car”. 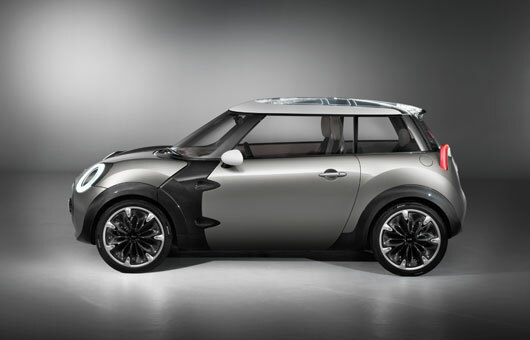 Of course, this new concept smacks of classic MINI design, with the familiar headlight and radiator grille configuration and shapes as well as the oversized wheels and roof line. All we can say is that we hope this compact little fellow makes his way to reality and to the Region soon!